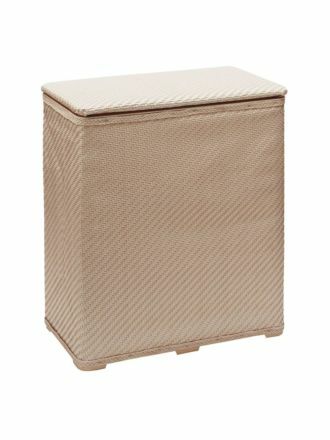 Adorn your bathroom with our stylish and well-designed bathroom tidy bins and hampers. With an extensive list of contemporary colours and textures to choose from, our range of bathroom waste bins has something to suit you. Here at Linen House, we are passionate about giving everyone bathroom accessories that ooze flair, timeless luxury and style. 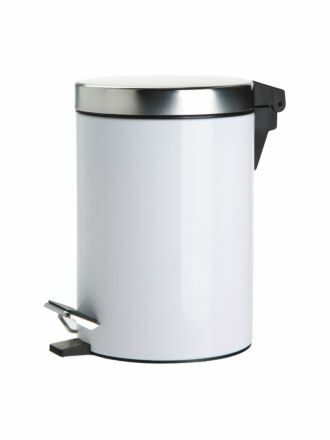 With a contemporary silhouette and modern finish, our bathroom waste bins are truly no exception. 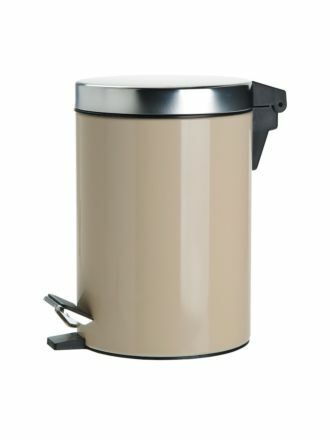 When shopping the entire collection of bathroom waste bins online, enjoy browsing colours and textures inclusive of black, beige, brown, natural, stainless steel and so much more! Whether it be a simplistic stainless steel bathroom waste bin to accompany a modern bathroom interior or a matte black small bathroom rubbish bin to offset a dark contemporary-style bathroom, we are certain you'll find the perfect piece for your bathroom in this collection. At Linen House, not only do we want each of our clients to experience the sensation of a home filled with luxurious linen and accessories but the pleasure of receiving world class customer service. When shopping our entire collection of bathroom rubbish bins online, enjoy the convenience of receiving fast and reliable shipping. Simply place your order before 1 pm and our team will send out your purchase on the very same day. 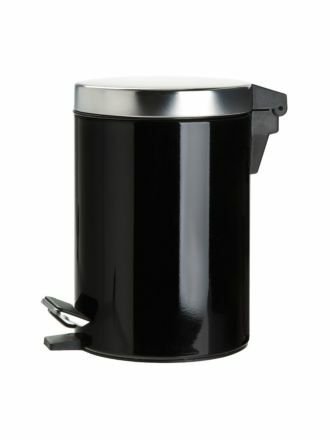 To discover the whole range of bathroom waste bins and other bathroom accessories, visit us today. Whether it be online or in store, we are here to help you choose the best accessories for your bathroom.